The Fortuna Redwood AutoXpo invites you to the 24th Annual Show ‘n Shine Show. 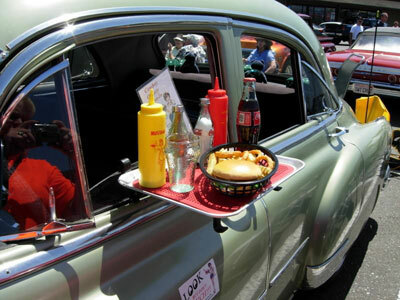 It is the largest and longest running vintage car show in Humboldt County, California. We invite all classic car types and classes, drivers and hot rod enthusiasts come from all over the US to enjoy an awesome day of excellent vintage cars, good food, music, and family fun!